Alicia and Elsbeth put their legal battle on hold when the government brings an economic espionage charge against both of their clients. Meanwhile, Diane sets her sights on moving Florrick/Agos/Lockhart into the Lockhart/Gardner/Canning office space, leading to a battle with her former partners David Lee and Louis Canning, on THE GOOD WIFE, Sunday, Oct. 26 (9:30-10:30 PM, ET/9:00-10:00 PM, PT), on the CBS Television Network. 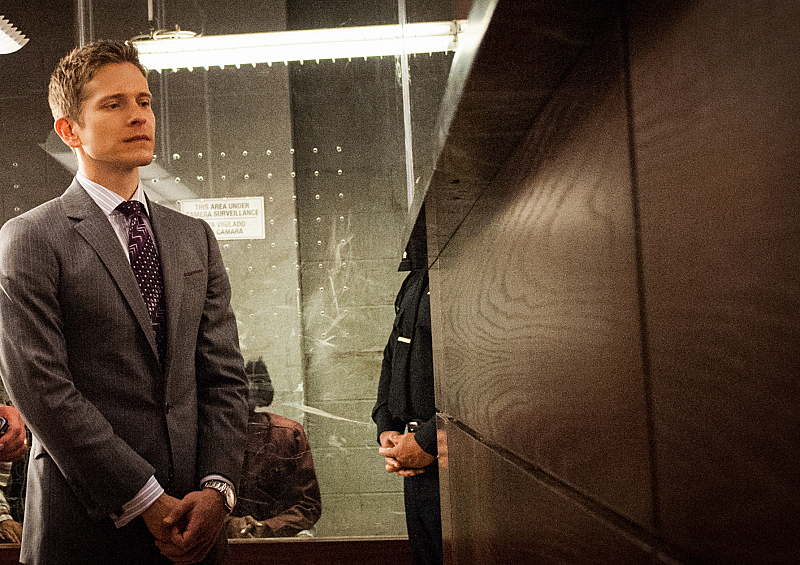 Pictured (l-r) Matt Czuchry as Cary Agos Photo: John Paul Filo/CBS ©2014 CBS Broadcasting Inc. All Rights Reserved.